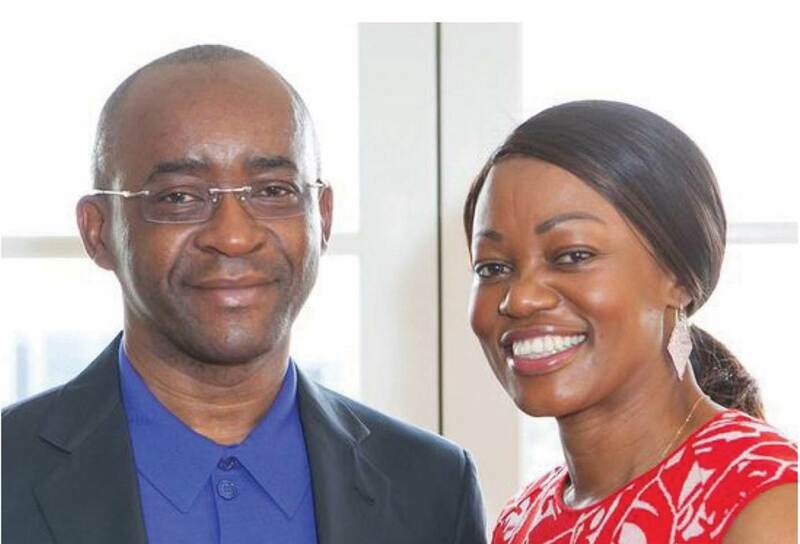 Last week Tsitsi and Strive Masiyiwa committed $100 million for rural entrepreneurship development in Zimbabwe. The couple has really stepped up their philanthropic efforts in the country and across Africa. Last year, Econet Wireless Zimbabwe donated $10 million to aid in the fight against a cholera outbreak that hit sections of some Zimbabwean cities. Half of that money has already been spent. Now, the Masiyiwa’s have pledged a further $60 million to not only fight the current outbreak but to build resilience against the disease.